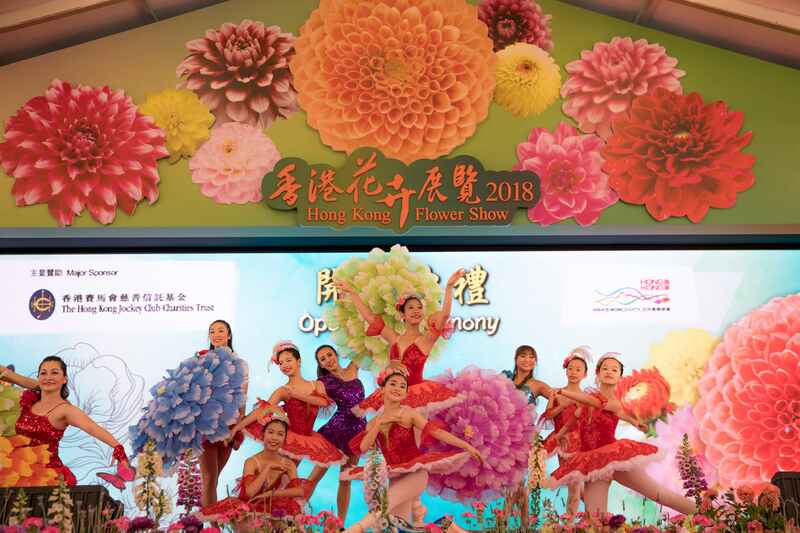 We are honoured to be one of the sponsors of the Hong Kong Flower Show which is organized by the Leisure and Cultural Services Department this year. Over 260 organisations including 103 exhibitors from 18 countries joined this remarkable horticultural event. Mrs. Carrie Lam, Chief Executive of the HKSAR also attended the opening ceremony of the event.